(It is the edge opposite to the right angle and is c in this case.) Where (for brevity) it says 'edge a', 'angle B' and so on, it should, more correctly, be something like 'length of edge a' or 'edge-length' or 'size of angle B' etc. Find x the length of BC. ABC is a right triangle with a right angle at A. Find x the length of DC. 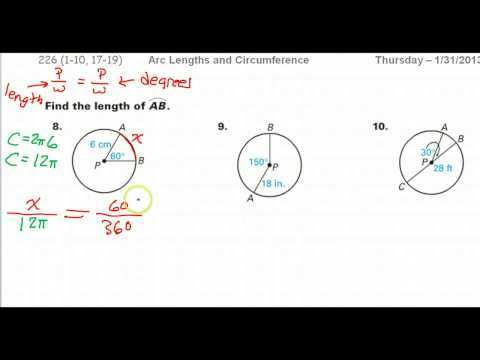 In the figure below AB and CD are perpendicular to BC and the size of angle ACB is 31�.